It’s been a while since there was a mega-sized project constructed in the scale model industrie. 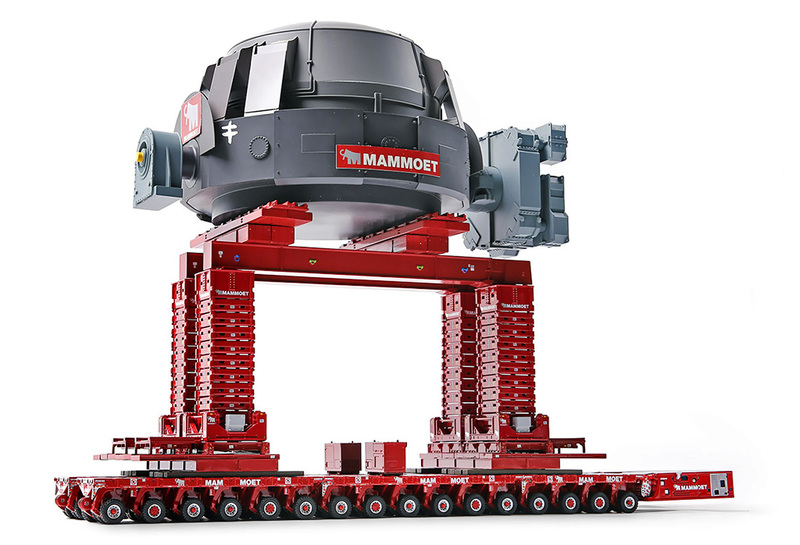 After extensive research we decided to put our teeth in one of the most impressive heavy haulage / engineering projects of the the last few years; the exchange of a blast furnace converter inside an operational steelmaking factory… Read more. The Nooteboom OSDS 44-03WEB Semilowloader is a special 3 axle trailer with wheel wells designed for the transport of heavy machinery. The configuration with the wheel well and the low weight enable it to haul a wide variety of machinery within the 40 ton … Read more. With the NICOLAS EuroFlex, NICOLAS offers an lightweight and cost-effective semi-trailer for transporting loads under 100 tonnes on public roads. 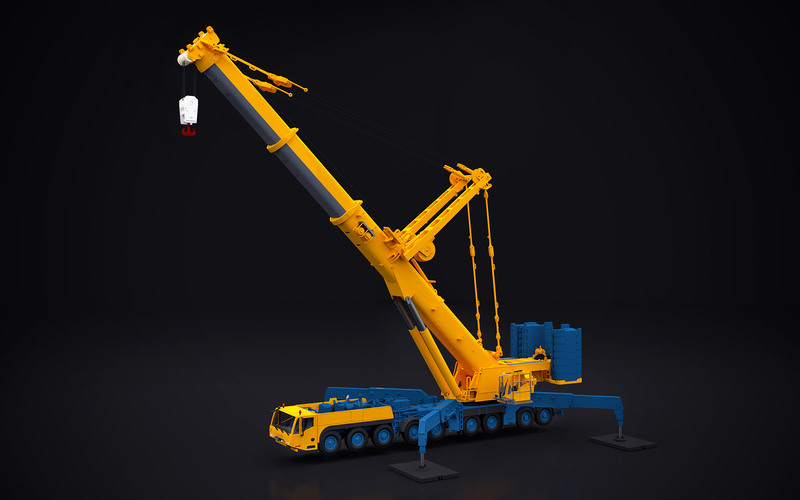 The NICOLAS EuroFlex has been optimally tailored to meet the requirements of the construction and forwarding.. Read more. Each model we manufacture has been carefully painted, assembled, decorated and tested by hand. Manufacturers and license parties don’t have to look any further for the development of their models. Due to a multitude of manufacturing options we can fulfill every desired quantity. Industry and operators use IMC Models to produce a model of their vehicle in their corporate identity. A scale model always is the ideal customer gift. We share our passion for scale models with collectors worldwide. Our collectors are serviced by our extensive network of highly specialised scale model dealers. IMC Models develops and produces scale models by the highest quality standards. We constantly strive to improve our processes (3D printing, new materials, CSR) within a healthy business environment. IMC Branding is our partner for customer that wants to run a complete merchanding programm besides their scale models. IMC Branding develop and produces creative merchandising articles and give-away’s that fullfill the wishes of our customers. Tekno is Europe’s leading supplier of modeltrucks. The strength of Tekno is that they continue where others stop. Just look at the perfect quality, the detailed precision and the extent of the product range. IMC Models works closely together with Tekno on the heavy duty trucks regarding licensing, development and production.